Helping Sydney Men And Women Fix Their Back Pain For Good. Personal Training and the Sydney Back Pain Program. Brian is an experienced and passionate coach, rehab and fitness specialist. Originally from the UK, Brian now lives and coaches clients in Sydney. Running a rehabiltation facility in Sydney CBD and training clients out of Signature Fitness in Bondi Junction. With over 12 years experience and a professional and friendly approach, Brian has forged a reputation for helping his clients rebuild their bodies and health from the ground up. If you are willing to work hard and be consistent, he can help you to get back in control of your body and build long lasting fitness habits to help shape your life. Brian is a big believer in the value of the work of Professor Stuart McGill, having used his approach to overcome his own crippling back injury in 2013. He is also a big believer in that the key to long-term success with back injuries is build a strong back and to keep as active as possible. The trick comes in knowing how to get it there, while working through the acute stages of pain and injury. 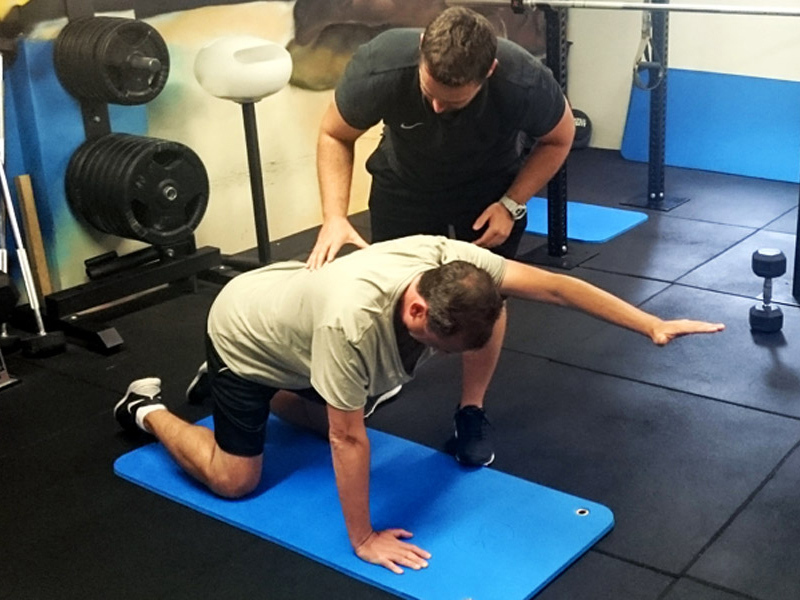 Having rehabilitated his own severe back injury allowed Brian to learn first hand about what works, and what does not, for long term success. Part of which is learning that success with a back injury relies on your overall approach and not just a handful of exercises. What is the key to success with a back injury? “It depends…” as Professor McGill would say. Video: Can You Fix Back Pain For Good? Provided you follow a few key points. The Sydney Back Pain Program. 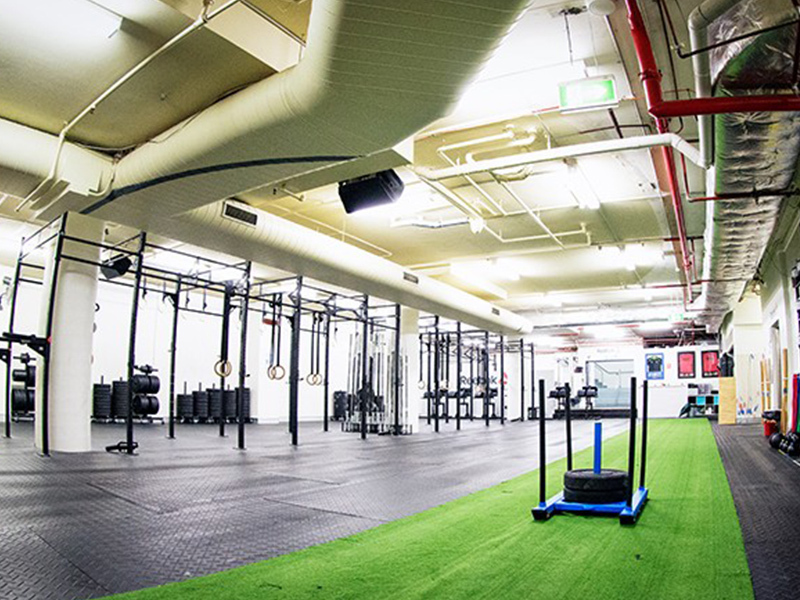 Based at Crossfit Athletic, 28 Margaret street – Located a short walk from Wynyard train station. Located at Signature Fitness in Bondi Junction. Located a 5 minute walk from Bondi Junction train station on Oxford Street. 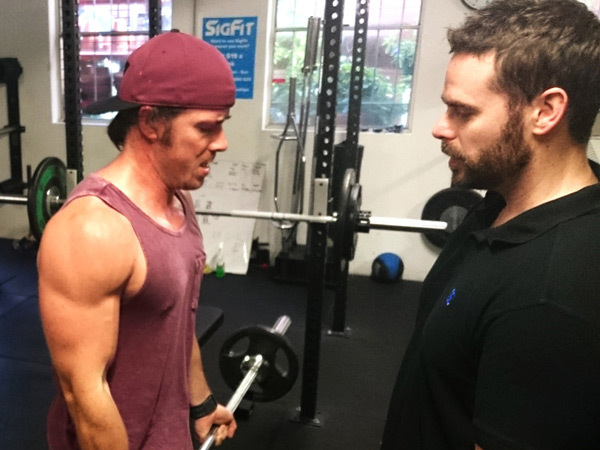 Personal training sessions are available at both the Sydney CBD and Bondi Junction locations. Sessions are ideal for those who like to train both safely and effectively towards their goals. Click here for more information on Personal Training. Click to go to my client testimonial and results page.